Actor Indraneil Sengupta, who is currently seen as Block Development Officer Abhimanyu Rai in "Nimki Mukhiya", says the new TV show is quite unusual from what people see on TV. 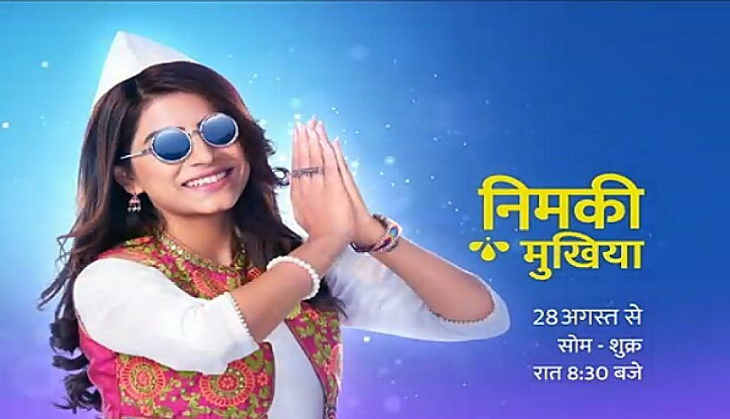 "I am extremely elated to be part of ‘Nimki Mukhiya'. The concept of the show is quite unusual from what we have seen on television so far. I play the role of Abhimanyu, who ends up becoming good friends with Nimki (Bhumika Gurung)," Indraneil said in a statement. "Abhimanyu always supports and guides Nimki in her journey and develops a soft corner for her but she fails to understand the depth of his feelings," he added. The Star Bharat show traces the journey of Nimki, who breaks stereotypes in her bumbling way.